The only correct way to get rid of a ransomware is to have a proper backup (and restore!) procedure. But how to demonstrate the impact of a ransomware infection on a computer? Usually, users do not have an idea about the number of targeted files that they have on their computer. 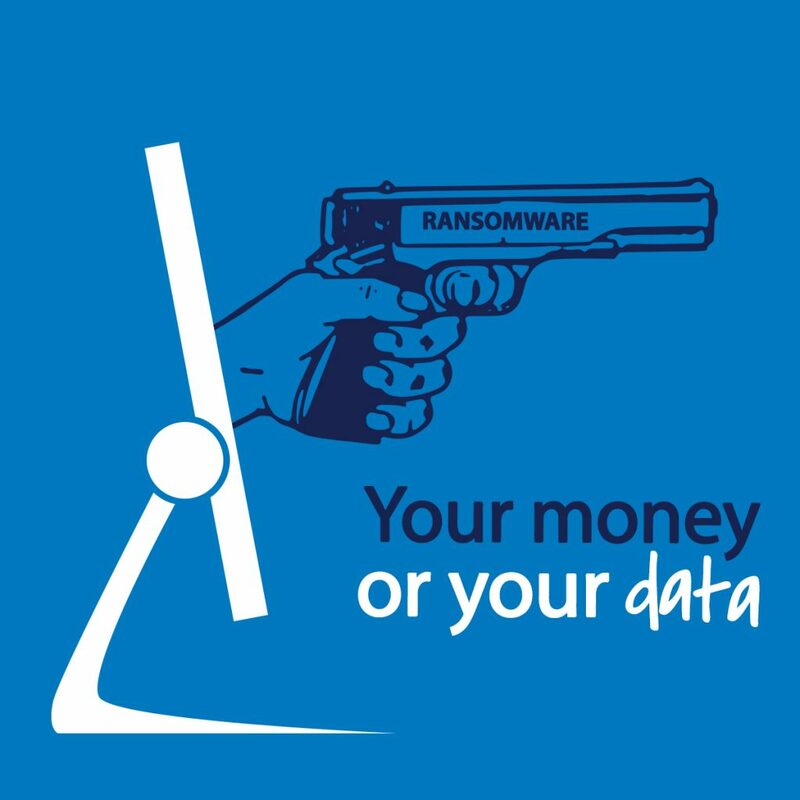 And modern ransomware not only encrypt local files but also remote files (stored on network shares or in the cloud – think about solutions like Dropbox). Because one picture is worth a thousand words, I wrote a small Windows batch files which displays and counts the files targeted by most ransomware. The goal is raise the security awareness and to give a “visual” idea to people who still underestimate the amount of data they have access to. The script scans all the available drives (only “mapped” drives from A-Z) and displays/counts interesting files. The list of extensions is the one used by Locky. The output was generated on a simple Windows 7 VM with no much data on it and only one connected share (Y:). 13K+ files… Impressive no? One last question: How old is your last backup? @cra: you need a bat file, not an cmd file. sorry, but if the script does not check if the files are really at risk – whats the benefit? In addition new malware may look for different file types … so I could just check how many files are on my local harddrive. I’ve put the code into a .txt, changed into .cmd, but I don’t see the counter for potential files to be encrypted. wanted to see “not mounted” network folders i had access to, failed ? The script fails to check whether these files could be overwritten/deleted in the first place! The GitController in Jakub Chodounsky Bonobo Git Server before 6.5.0 allows execution of arbitrary commands in the context of the web server via a crafted http request. Zoho ManageEngine ServiceDesk 9.3 allows session hijacking and privilege escalation because an established guest session is automatically converted into an established administrator session when the guest user enters the administrator username, with an arbitrary incorrect password, in an mc/ login attempt within a different browser tab. Keycloak up to version 6.0.0 allows the end user token (access or id token JWT) to be used as the session cookie for browser sessions for OIDC. As a result an attacker with access to service provider backend could hijack user?s browser session. aquaverde Aquarius CMS through 4.3.5 allows Information Exposure through Log Files because of an error in the Log-File writer component. An issue was discovered in Npcap 0.992. Sending a malformed .pcap file with the loopback adapter using either pcap_sendqueue_queue() or pcap_sendqueue_transmit() results in kernel pool corruption. This could lead to arbitrary code executing inside the Windows kernel and allow escalation of privileges.